Dubai: Companies operating from the Abu Dhabi Global Market (ADGM) will have to comply with anti-money laundering regulations within the next 12 months. The requirement comes after the ADGM enacted and published changes to its regulatory framework for combating money laundering, financing of terrorism or unlawful organisations. The enhancements follow a period of public consultation. 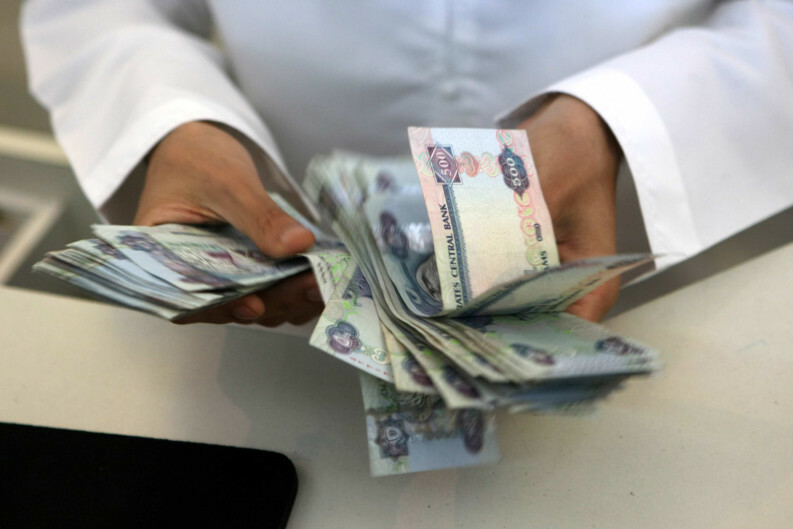 In 2018, the UAE approved the establishment of a legal framework that supports the efforts of relevant authorities in the nation in counter money-laundering and other related crimes. These rules follow the guidelines of the Financial Action Task Force (FATF), an inter-governmental body established by at the G7 summit. The taskforce’s objective is to contribute to national and international efforts in combating money laundering and terrorism financing by promoting the effective implementation of legal, regulatory, and operational policies. “These amendments reflect [the] ADGM’s continuous commitment as an international financial centre to provide a safe regulatory environment and adopt a stringent and effective financial crime prevention supervisory framework,” Richard Teng, CEO of the Financial Services Regulatory Authority of ADGM, said in a statement.